Steel fabrication and Welding services in Inverness Scotland. With our expertise we will transform your ideas and concepts into a reality, whether it being for commercial use or residential. If you require any information on the following or you would like a free quotation please do not hesitate to contact us. PLD Smiddy Ltd wrought Iron Gate Repairs Service in Inverness is one of the primary services we offer to our customers in the Scottish Highlands. 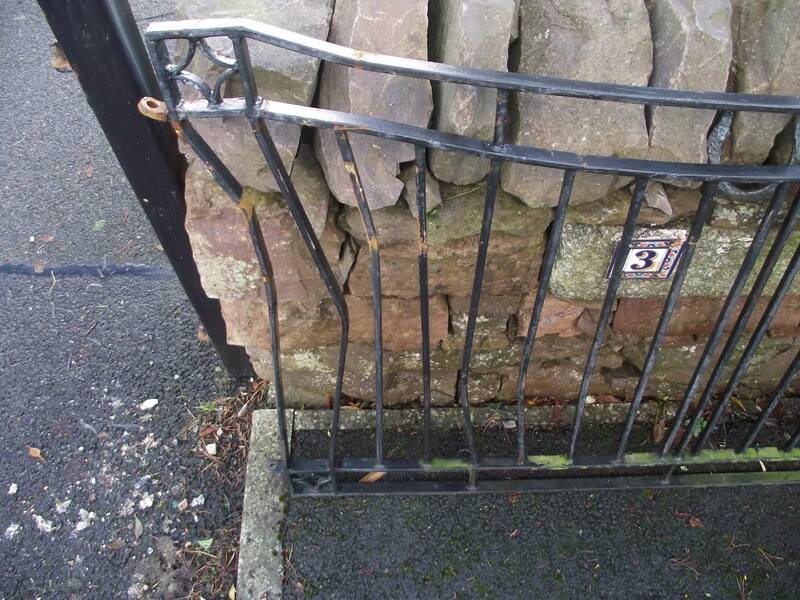 If your Inverness domestic or commercial property has a metal gate in need of repair, Don't worry! 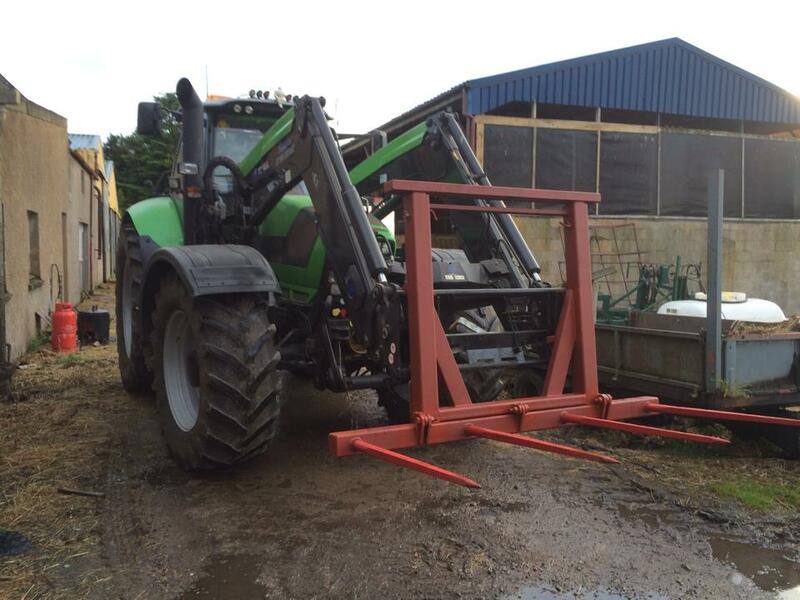 PLD Smiddy specialise in metal gate repair and we can quickly and conveniently repair your metal gate and have it working again. 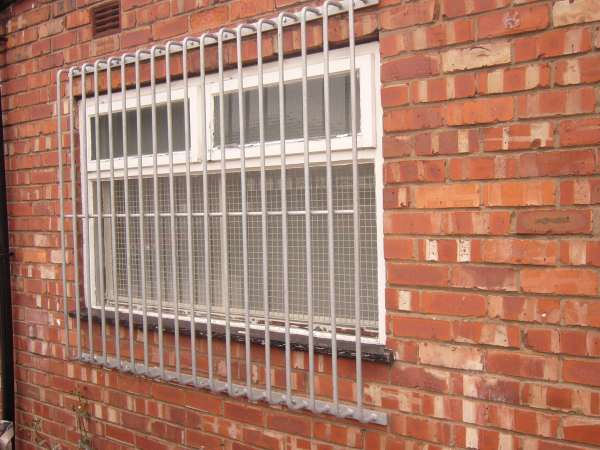 At PLD Smiddy Ltd we produce security grilles for domestic and commercial customers in a number of styles to suit most properties. we can also produce made to measure security grilles to your exact specification; we can often even match to existing gates or railings. We also manufacture and install heavy duty security gates for businesses throughout Inverness and the Highlands & Islands. 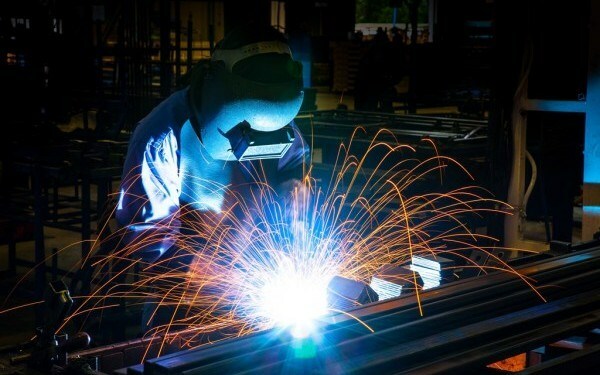 PLD Smiddy Ltd Welding & Fabrication Services Inverness are recognised as one of Inverness's leading stainless steel fabricators, stainless steel stockholders and stainless steel suppliers. 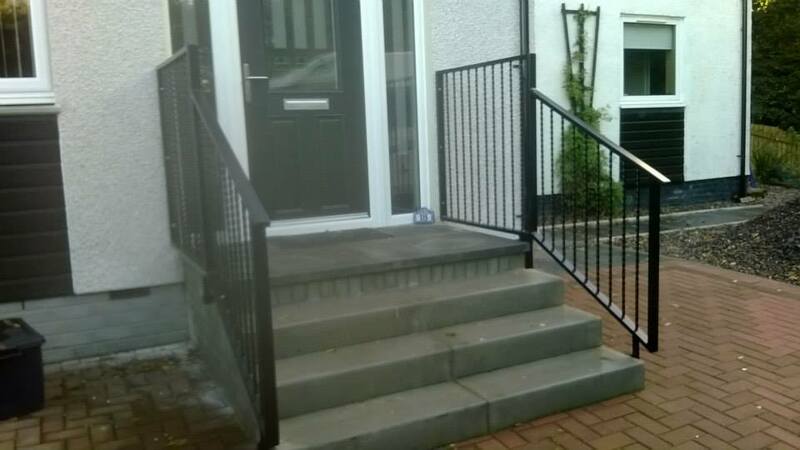 PLD Smiddy Ltd wrought Iron Railings Repairs Service in Inverness is one of the primary services. If your Inverness property has railings at the front of it, as is often the case, it can really spoil the first impression of your house if the railings are in need of repair. Do Not Fear! 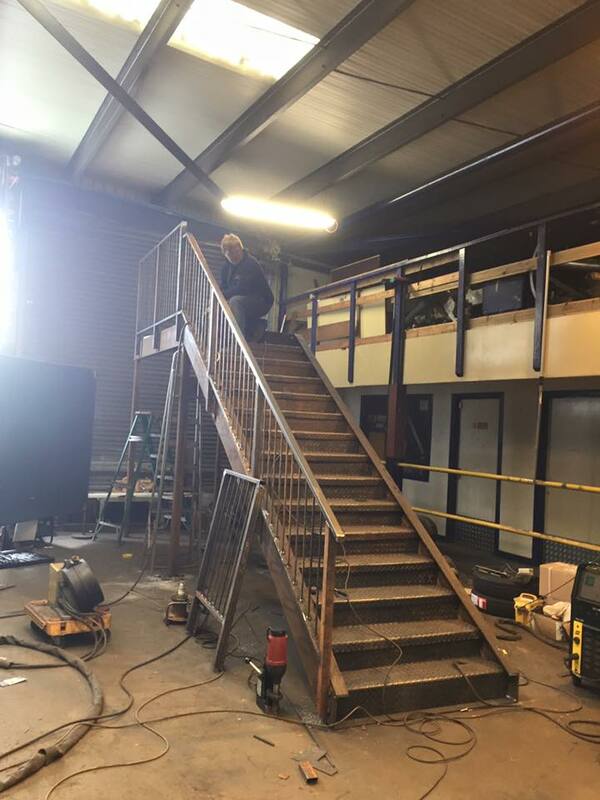 PLD Smiddy Ltd specialise in metal railing repair, we can quickly and conveniently repair your metal railings and have them looking as good as new. PLD Smiddy Ltd design and manufacture custom-made handrails for domestic and commercial spaces. 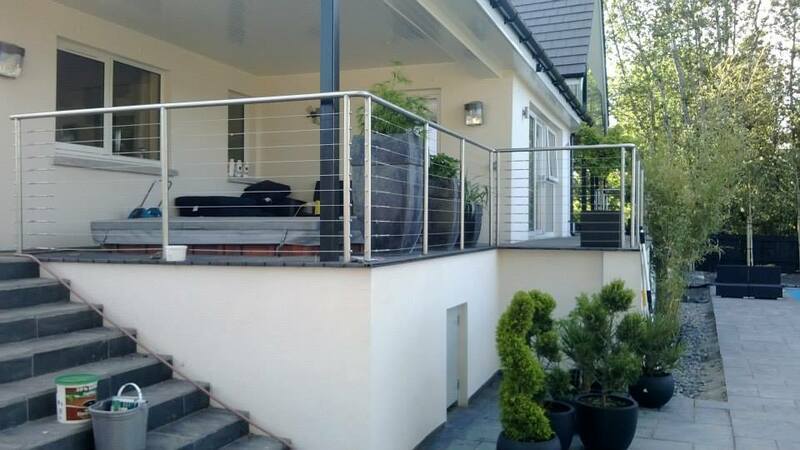 If you want to install steel or stainless steel handrails on your property, then we can help. Our handrails are available in a wide range of designs and are made of superior quality materials. All our handrails are manufactured to a high standard. Our handrails require a minimum amount of maintenance. We serve the highland capital of Inverness and the Highlands & Islands area of Scotland. Get in touch today for further details. Check out our HGV welding repairs gallery below. PLD Smiddy Ltd is specialist providers of sheet metal work and metal fabrications throughout Inverness & Scottish Highlands. 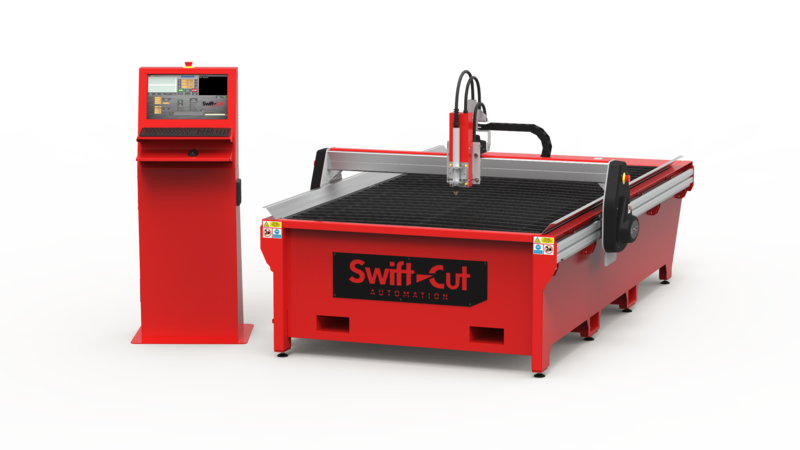 Using a wide range of metals, our specialist staff are about to carry out sheet metal work for a wide selection of commercial businesses as well as domestic customers. PLD Smiddy Ltd offer practical solutions for any steel fabrication issue in the engineering, manufacturing, telecommunications, and construction industries. Our complete service will assess every individual customer’s requirements and provide a full installation with unmatched expertise and application of technology. We can now carry out profile cutting at our new premises in Croy by Inverness. 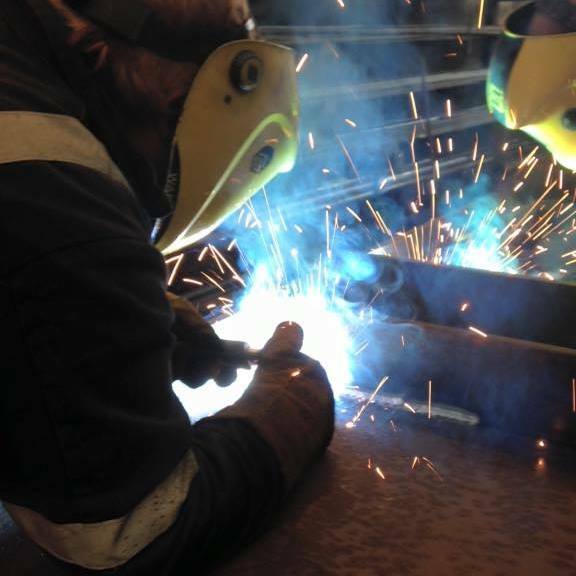 PLD Smiddy Ltd provides a complete mobile welding repair service for Inverness & The Highlands & Islands of Scotland. Did you search for “mobile welding repairs Inverness”? You have come to the right place. We take the hassle out of Inverness welding repairs as we come to you! PLD Smiddy Ltd offer a structural steel supply and installation service throughout The Scottish Highlands & Islands to both domestic and commercial steel fabrication customers. PLD Smiddy Welding & Fabrication services in Inverness offer Aluminium welding, repair, and modifications for all types of Aluminium products. With the latest tools and equipment on hand, our welders will ensure that your Aluminium materials are restored to the highest possible standards. 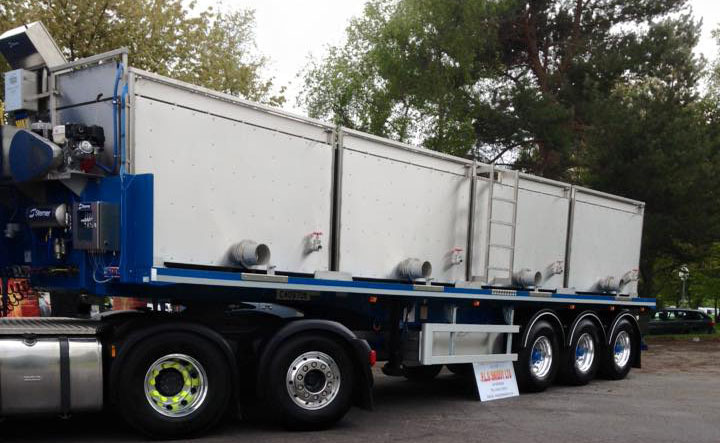 PLD Smiddy Ltd, specialists in all aspects steel fabrication and sheet metal work. 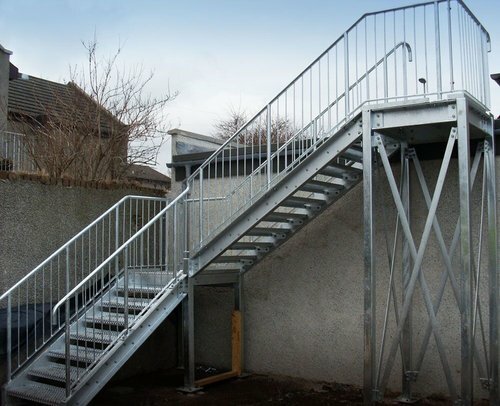 Based in Inverness Scotland, we are ideally placed to provide a comprehensive range of steel fabrication and sheet metal work services to both commercial and industrial customers throughout Inverness and the Highlands & Islands. PLD Smiddy wrought Iron Gates & Railings in Inverness and local steel fabrication services. 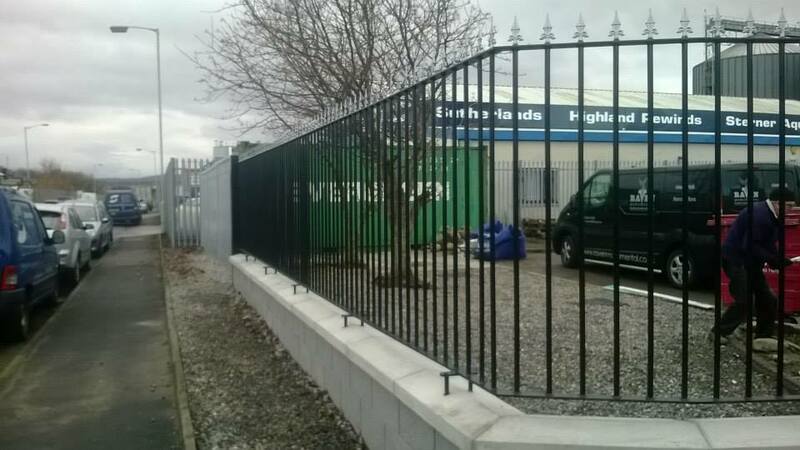 We can design, manufacture and install wrought iron gates, railings, balconies throughout Inverness and The Scottish Highlands & Islands.We also offer a choice of finishes to our metal products including galvanising or powder coating ensuring longevity. With our expertise, we will transform your ideas and concepts into a reality, whether it is being used for commercial use or residential. So if you require any information on the following or you would like a free quotation please do not hesitate to contact us.